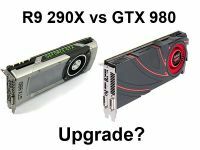 GeForce GTX 980 vs Radeon R9 290X - Should I upgrade? 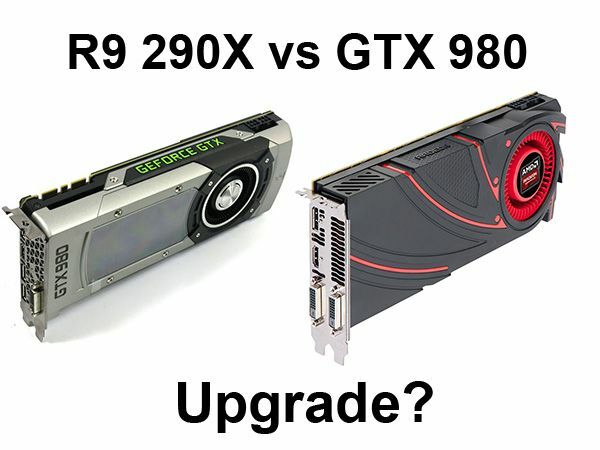 A gamer simply can't have enough graphics power in his rig, which makes the upgrade question omnipresent. To show you whether it makes sense to upgrade from one generation to another we created this series of articles, where we will compare graphics cards from different generations. Today we're having a close look at the differences between the GTX 980 from NVIDIA and the over one year old Radeon R9 290X made by AMD.